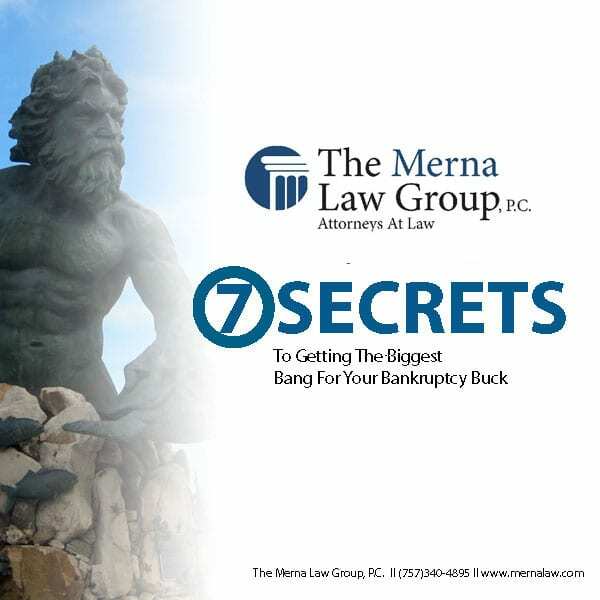 7 Secrets To Getting The Biggest Bank For Our Bankruptcy Buck and MORE!! Save hundreds if not thousands of dollars as you go through your bankruptcy. Don’t let an attorney file your case until they have read this ebook. -Check out our Bankruptcy Credit Recovery page also. CLICK HERE. -Don’t forget – Fresh Starts…Start Here! -For our free offers and to join our mailing list fill out the no-obligation form below.